MELBOURNE-based food charity FareShare is opening a second kitchen in Brisbane on Tuesday making it capable of cooking more than six million meals for people going hungry across Australia. FareShare is expanding to Brisbane in a collaboration with Foodbank to reduce food waste and fight hunger with nutritious, cooked meals such as casseroles, stews, curries and quiches. It uses rescued food, which is perfectly edible but would otherwise be destined for landfill, for all its meals. 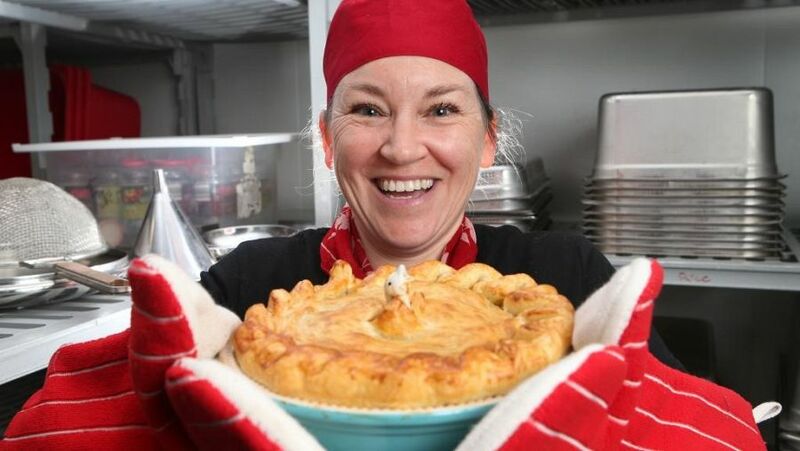 “We’re building on what we have learned in Melbourne from cooking a few hundred pies a week 16 years ago to 1.2 million meals a year now,” said FareShare CEO Marcus Godinho. “We will establish a $4.5 million custom-built, production kitchen in Brisbane with the capacity to cook five million meals a year. At the same time we will continue to grow the number of meals we cook for people doing it tough in Victoria. “The new Brisbane kitchen will take advantage of Australia’s greatest concentration of surplus meat and vegetables which would otherwise go to waste and help support some of the 400,000 Queenslanders who experience food insecurity each year. Once in full production, we can supply meals to New South Wales and ACT as well. “As cost of living pressures mount, more and more Australians are struggling to put food on the table. Fighting hunger with nutritious meals has never been more important,” he said. The new collaboration plays to both FareShare and Foodbank’s strengths, tackling food insecurity and Australia’s $20 billion food waste problem head on. Foodbank will source ingredients and distribute meals through its existing network of 300 Queensland charities. FareShare will focus on adding value to rescued food by cooking it into nutritious meals. FareShare has the largest charity kitchen in the southern hemisphere in the Melbourne suburb of Abbotsford and cooks more than 5000 meals a day (1.2 million a year) with volunteer kitchen staff.